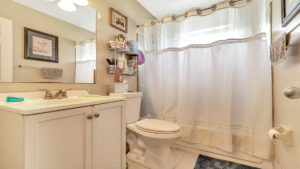 Well-maintained single family home in active adult community. 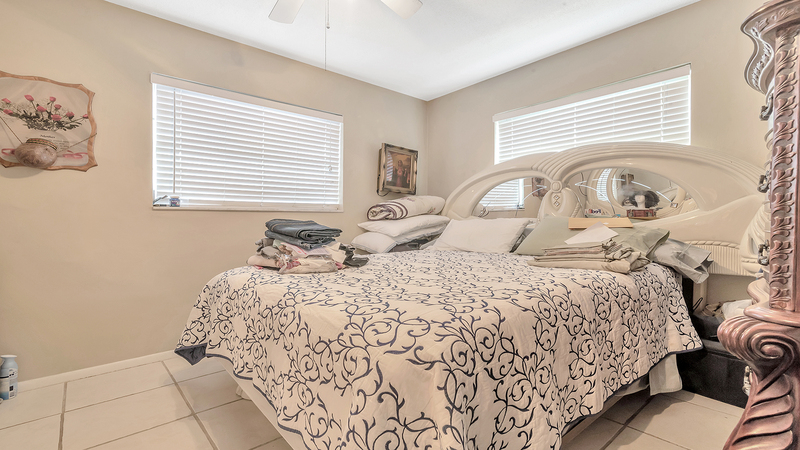 Enjoy an open floor plan with bright, spacious bedroom and living areas. 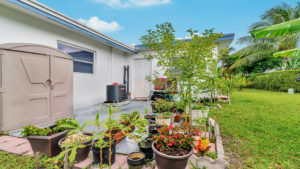 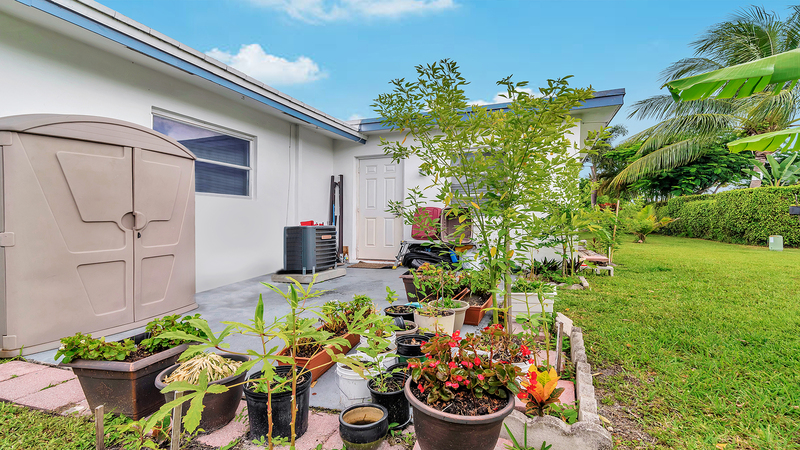 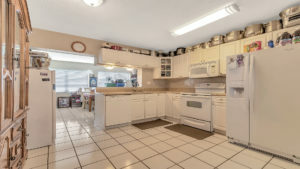 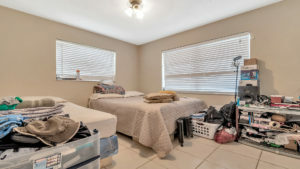 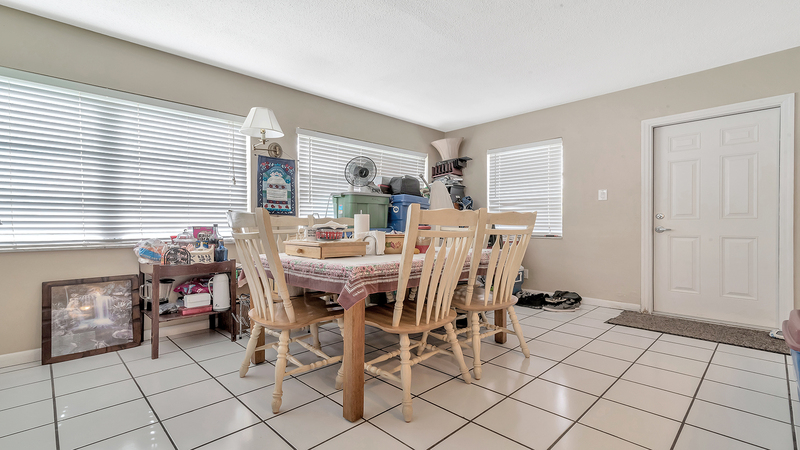 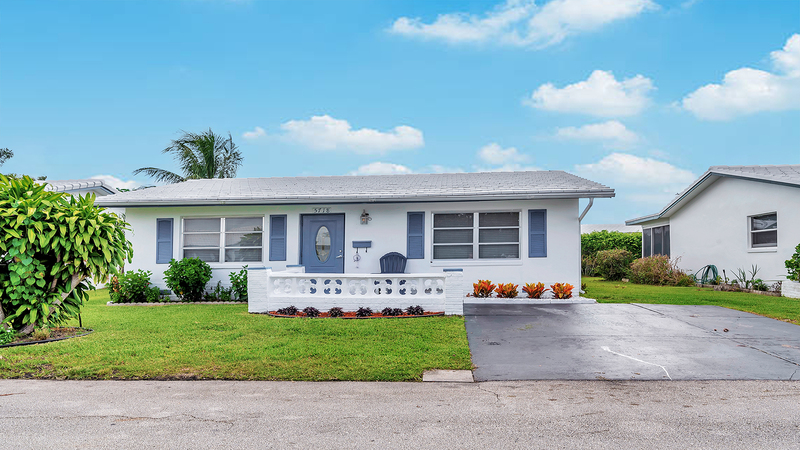 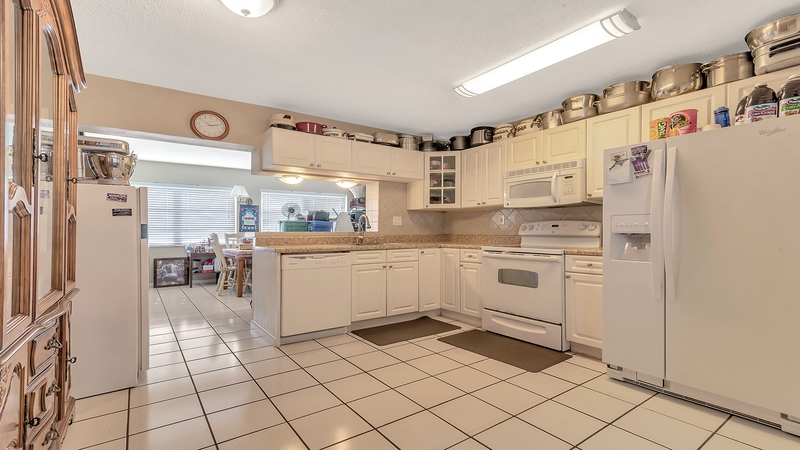 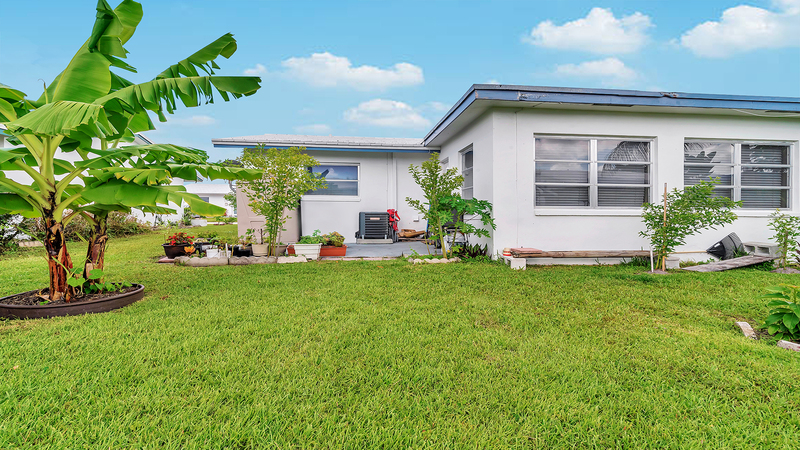 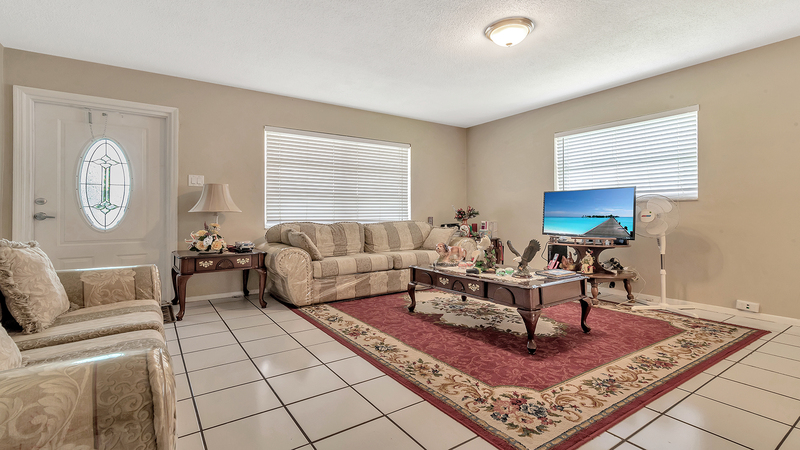 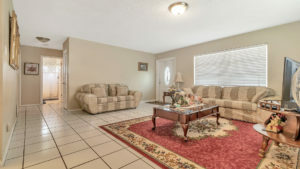 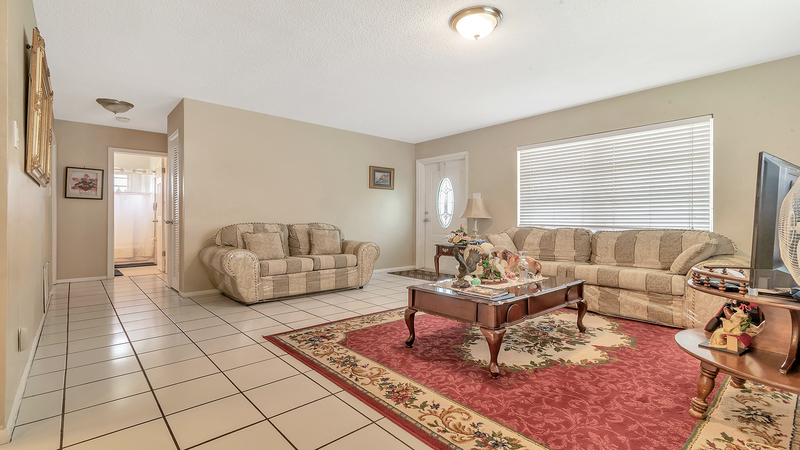 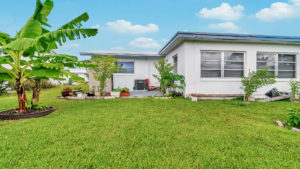 Home also boasts tile flooring throughout, newer kitchen appliances and an enclosed Florida room. Community is well-groomed with resort style amenities including a clubhouse, outdoor pool and many social activities for residents. Excellent location with easy access to major expressways. Home is also walking distance from shopping, restaurants, public library and senior center.